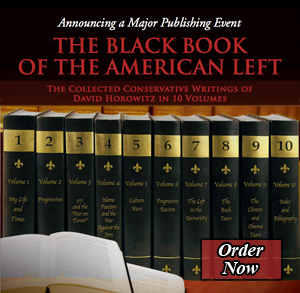 As loyal members of the American Communist party, Horowitz’s parents followed the Soviet line in whatever direction it zigged or zagged. When, in the 1930’s, Stalin feared Hitler’s designs, the Horowitzes favored rapid American rearmament. On August 23, 1939, when Hitler and Stalin concluded their nonaggression pact, Horowitz’s parents became instant pacifists—only to abandon this position no less suddenly on June 22, 1941, when the Nazis attacked the USSR. Nothing could shake their faith: not Khrushchev’s revelations about Stalin’s crimes, not the invasion of Hungary in 1956, not the crushing of the Prague Spring in 1968, and not the publication of Aleksandr Solzhenitsyn’s The Gulag Archipelagoin 1974.